Look, up on the web! It’s a google search, it’s a YouTube vid…no, it’s a special bonus episode of Out Now with Aaron and Abe. 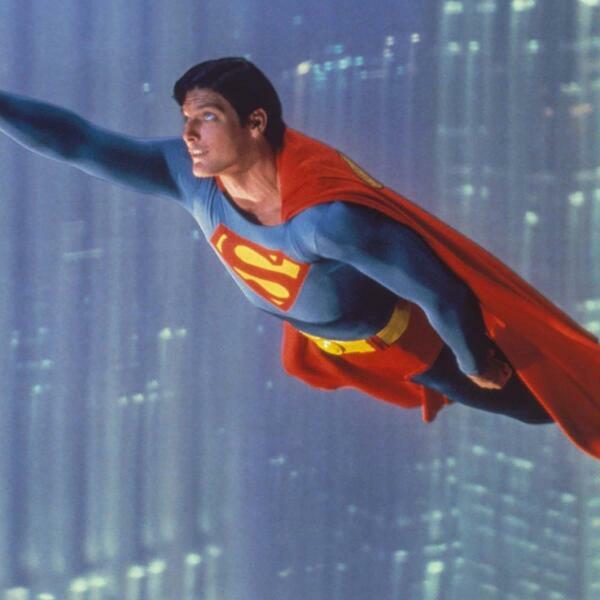 The guys are joined by Scott Mendelson, Brandon Peters, and Jordan Grout for an audio commentary for the original superhero film, Superman: The Movie (Director’s Cut), starring Christopher Reeve, Marlon Brando, and Gene Hackman. This Richard Donner-directed film set the bar for superhero movies that would follow and everyone is up to the task of discussing the film, its legacy, other superhero films, and more. As always, feel free to synch up the movie with our recorded commentary or give it a listen on its own, the guys rarely stop talking, it’s their superpower.